"I just finished day 10, was a little behind. I lost 6 lbs and broke my need for sugar in the afternoon." "Well ladies Day 10 for me was yesterday and I am happy to say I lost a total of 8lbs in the 10 days!!!!" "I have had soooooo many wins I can’t even count! The major ones are my anxiety seems more manageable, I no longer have constant heartburn, my skin is glowing and I feel fantabulous! I’m wearing a knee length dress today exposing my white A$$ legs  to celebrate and I haven’t done that in over a year. Thanks ladies for all the support and this has been so worth it!" "My thinking is clearer. I find I am not tired in those afternoon work meetings or exhausted when I get home, so more energy. The last few night I have slept much better!" "Definitely want to continue so I can get to my goal weight but also be healthier overall!" "I’ve lost 5lbs throughout this detox. GO me! My skin looks great! I was just telling my friends about how awesome it looks. I feel great and i plan to keep going exactly the same for 20 more days before i try an 80/20. I know i can do it!" "I have lost 4.6lbs. I love how these programs teach me something new all the time!!! I think many times I eat to eat. I love how I didn’t feel hungry most of the time on this program. I don’t feel hunger like I have to grab something (awful) right NOW. I have been thoughtful about my food. I do not eat the best all the time but by putting thought into it and PLANNING, I can make much better choices, feel full and satisfied And overall better!!! You just need to make time for you!!" "My win is a solid 5 lbs! (gonna keep going for that other stubborn 5lbs). I was a big snacker all afternoon & I'm not snacking before dinner now." 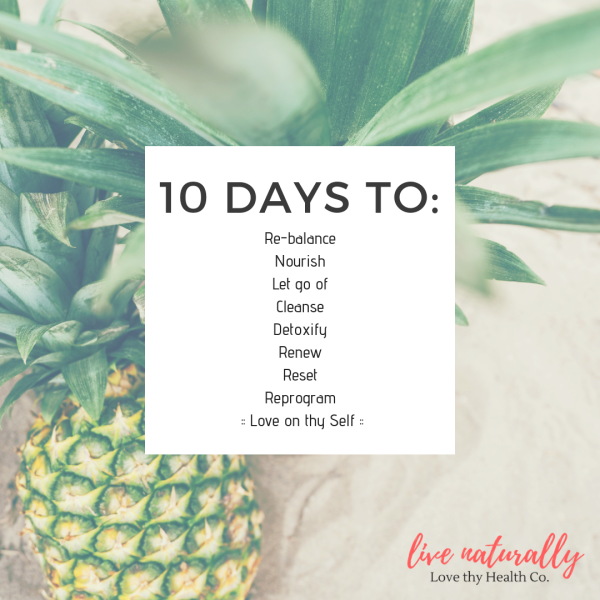 "Getting to day 10 is a win! YAY. Big wins for me: I am off sugar, not tempted by chocolates lurking at work and even better not seeking them out. LOVE IT and feel better. Off gluten, YAY. Hunger has reduced, snacking reduced, feel more satisfied when 'real' eating and get full faster. Down 3 lbs going for more. My skin is smoother. Thank you Alicia and all the wonderful ladies on in the detox, great posts and sharing." "My big win is no more bloating!!! The last time my tummy looked like this was before kids. No matter what i tried the past 3 yrs NOTHING controlled my bloating in mid area. I’m petite and I would be so bloated I easily looked 4 months pregnant all the time. I didn’t weigh myself before the program and I won’t now as I didn’t need to lose weight but I feel so good!! Also energy!" "I am down 5 pounds to my “goal” weight which turns out should not have been my goal weight but feels amazing to hit regardless! I am a believer in the intermittent fasting because I’ve been trying this since your January cleanse I was on and was able to keep the weight pretty much down! This 10 days helped me take it down another 5!" "I lost a total of 6 lbs - able to pull my belt one notch tighter - am now gluten free. Surprised that I didn't crave bread, pastas, beans, rice or alcohol." "Lots of wins for me. I did NOT think i could complete such a program and I did it! My energy is off the chain! My mood is VASTLY improved (my friend called me Peppy Peggy yesterday)...which has also helped with interactions with my kids. My skin looks awesome! I am ~5lbs lighter, and feel lighter all over...mind, body and soul. I was a "glass of wine girl" every day, love cooking and am lucky to have a foodie husband and kids so I am going to work hard to keep up my momentum, while adding a little fun back in." "Thank you, Alicia and all the ladies for the support & inspiration. I’m down about 5 pounds from this detox." "I lost 5.5 lbs and feel the difference!" "I lost 8.5 lbs. 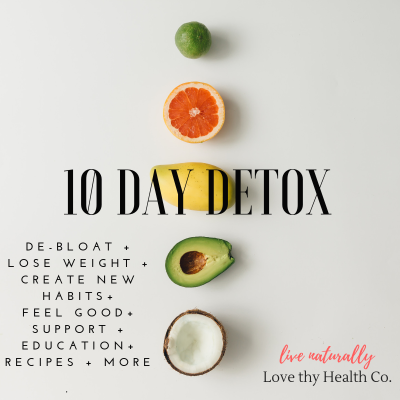 I admit that I wasn’t perfect on this detox but it’s nice to know I CAN do it and that I can build on the progress already made."